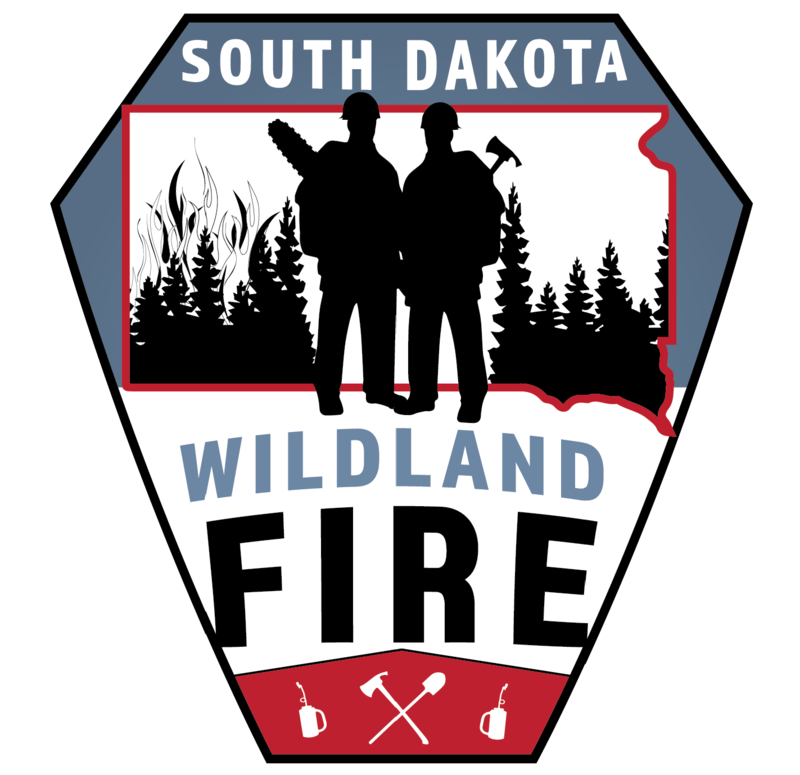 Welcome to the South Dakota Wildland Fire Division new burn permit website. This site requires a new account. Your previous username and password will not work. This site works best utilizing Google Chrome as a browser. To create an account or log in; use the "Sign In" button below.